Police say this time of year is also one of the most deadly times on American roads due to impaired driving. The Mt. 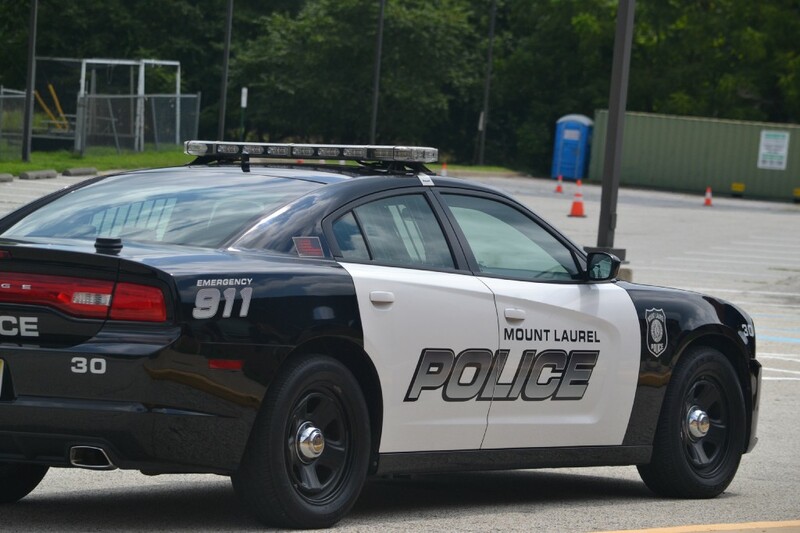 Laurel Township Police Department knows the end of the summer season is here, and with that comes one of the biggest times of the year when people gather to enjoy their free time with friends and family. However, police also say this time of year is also one of the most deadly times on American roads due to impaired driving. According to police, the Division of Highway Traffic Safety for New Jersey will once again utilize the ‘Drive Sober or Get Pulled Over’ campaign to achieve its goal — prevention. With that in mind, during the next few weeks, the Mt. Laurel Township Police Department will have added patrols on the roads as part of this Drive Sober or Get Pulled Over Campaign. For those who plan to go out and consume alcohol, police ask that they have a plan in place to safely get back home. Police are asking residents to do their part in helping keep Mt. Laurel’s roadways safe.